A place where energy and ideas meet expertise. Scott Wagner has been a media professional for over 20 years. He's worked at a lot of great companies like The Rocket, SF Weekly, The Portland Mercury, KEXP, Willamette Week, and Portland Monthly. Since WagsWorks' inception in in May of 2016, Scott has enjoyed being able to say "yes" to a myriad of projects. Take a look at the 'Partners' section for more detail. 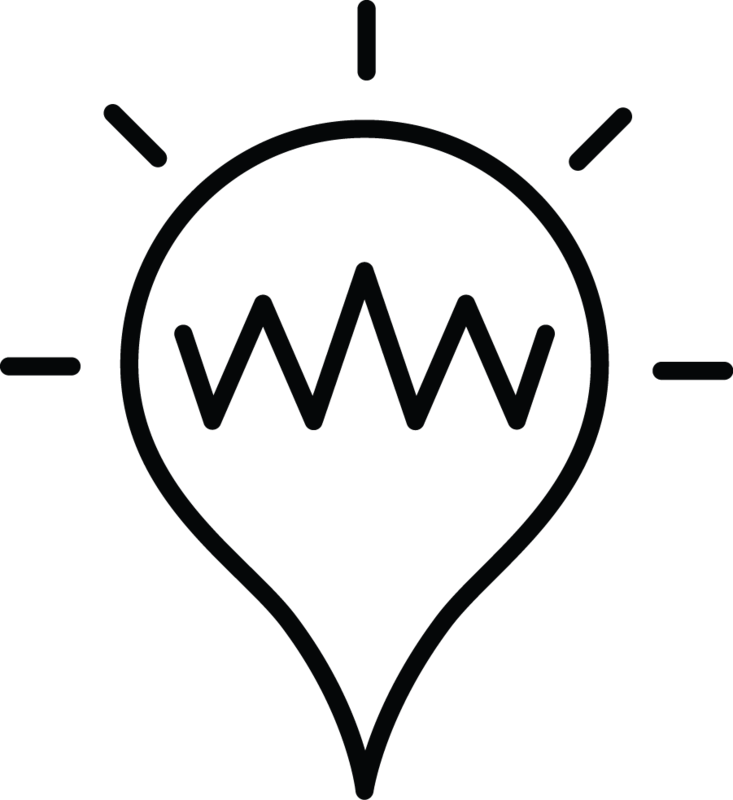 The WagsWorks team includes an array of local designers, web developers, and social media wizards who help put plans into action. WagsWorks also engages with digital marketing firms across the country to provide best-in-class digital toolsets for our customers.